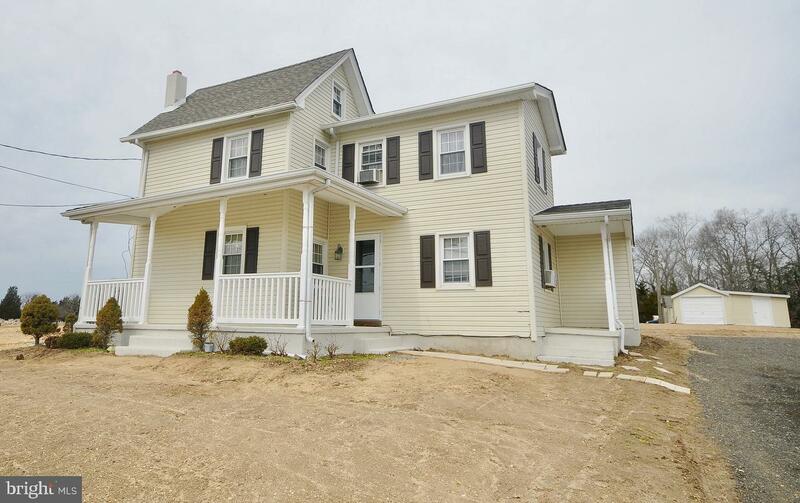 Want a nice sized yard (over an acre), detached buildings and privacy? 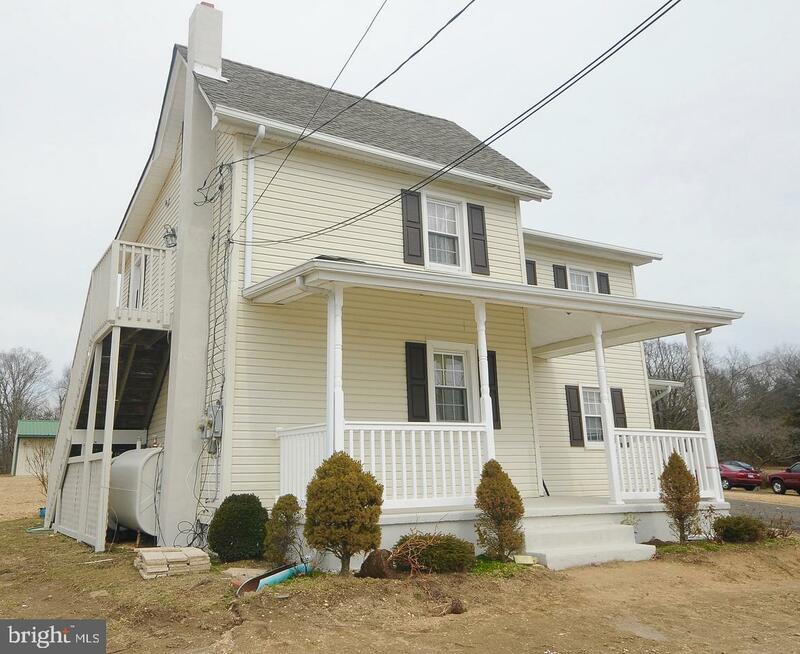 Check out this 3 bedroom, 2 FULL bath home located in Hopewell Twp! 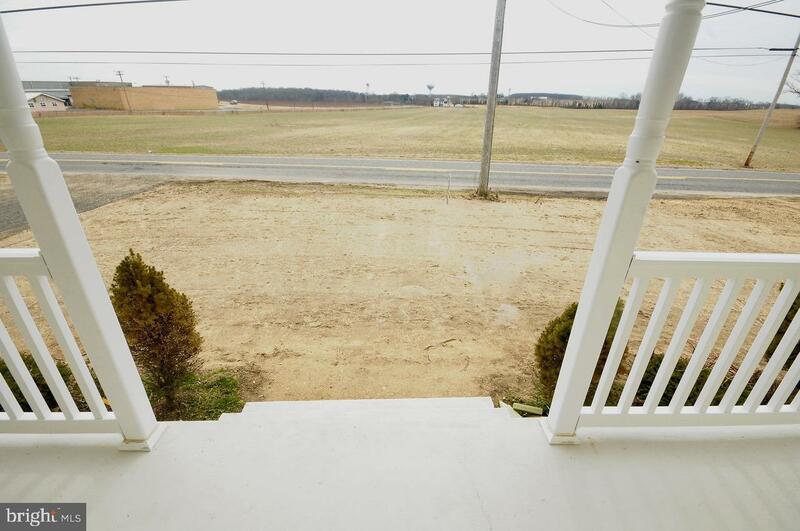 Relax on the front porch and enjoy the farm views across the street! On the first floor is one bedroom, living room, full bath, laundry area and kitchen. There are two bedrooms, a full bath and a small kitchen-ette. Large pole building has a concrete floor, new entry door and was manufactured by Conestoga, a well known pole building company. Also features two other detached buildings for lawn equipment, a small boat, etc. with concrete floors as well and one building already has electric existing. Seller willing to replace carpets throughout home at buyers choice or offer a credit at closing. Windows, roof and siding were replaced in 2009. New vinyl railings installed on the front porch and side porch. A NEW SEPTIC system will be installed at Seller's expense. Two oil fired heaters are located in the basement as well as a new hot water heater. Building lot was recently regraded and was seeded on 4/6/19. One electric panel, drop line and meter socket was recently upgraded. Country living at it's BEST!!! Call today since this opportunity will not last! Zoning Description Zoned A Duplex But Was Converted To A Single Family. New Owner Can Utilize As A Duplex if Necessary. 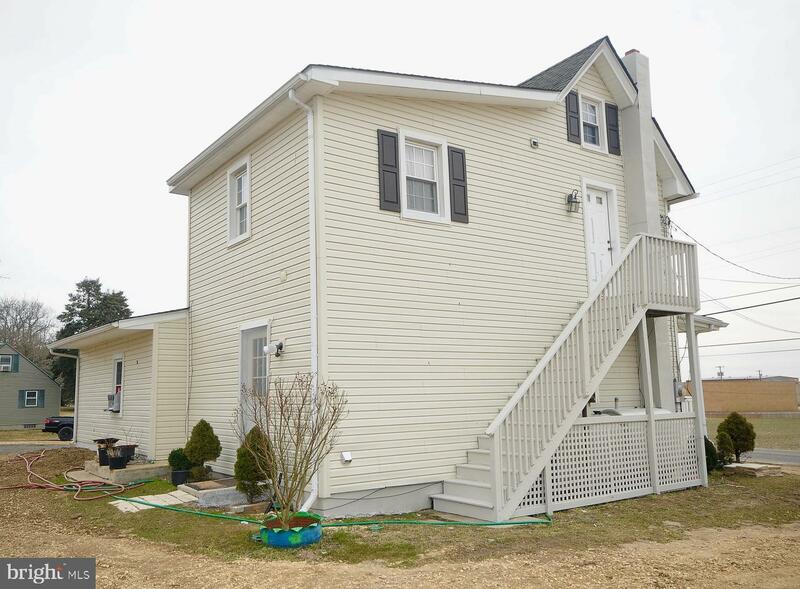 Acceptable Financing FhaConventionalCashUsdaVa Accessibility Features None Assessment Year 2018 Association YN No Central Air YN No Condo YN No Cooling Fuel Electric Electric 150 Amps Heating Fuel Oil Historic YN No Hot Water Electric Lease Considered YN No Navigable Water YN N New Construction YN No Original MLSNumber 301436270839 Ownership Interest Fee Simple Possession 61-90 Days Cd Sale Type Standard Senior Community YN No Sewer On Site Septic Structure Design Type Detached Tax Annual Amount 4276.0 Tax Assessment Amount 117500.0 Tax Lot 35 Vacation Rental YN No Water Source PrivateWell Zoning Duplex Zoning Description Zoned A Duplex But Was Converted To A Single Family. New Owner Can Utilize As A Duplex if Necessary.